An Idea and a note of thanks - Make a Wish - Alfred Center | get the most out of the best home security app! I am ready to used this service but not with an old phone. I have one question: Can Alfred be used with any other camera other than an old phone? I love the service, not with a phone. Here is an Idea. Can you come up With your own camera? 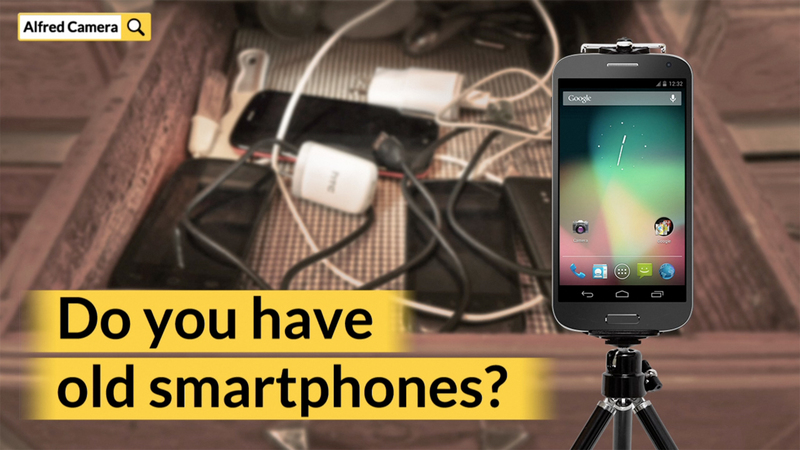 Could you please let us know why you want Alfred to build its own Camera rather than reusing an old phone?